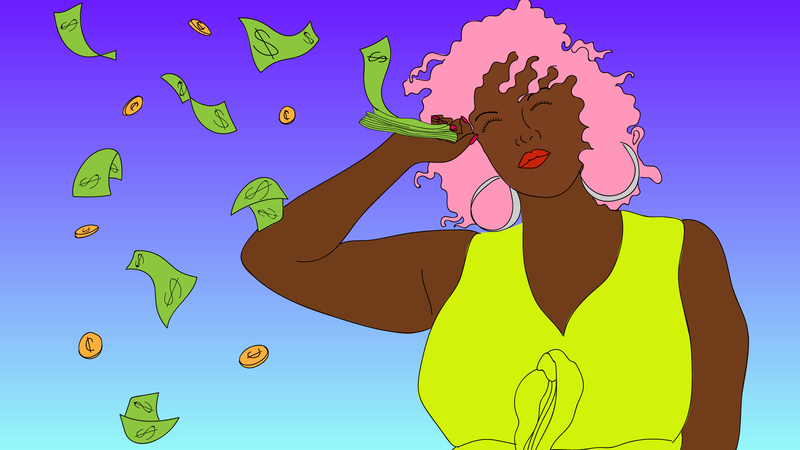 One of the scariest parts of adulting is being responsible for your money — in other words, personal finance. With each decade comes new financial milestones, both big and small. But are you prepared to handle them? Regardless of where you started out in life financially, there are several money habits and pieces of info you should have a strong handle on as you enter your thirties. For starters, here are seven things you should know about your finances by the time you turn 35. Research shows that the average American is ill prepared for unexpected events: 57% report having less than $1,000 in savings. To prepare yourself for the unexpected, it’s best to build up what is known as an emergency fund — a financial cushion equal to about three to six months of living expenses. Having an emergency fund means more financial security when the unexpected, like a car accident or sudden medical issue, comes up. Without one, you’ll be scrambling to pay these expenses, and may even find yourself in more debt than you started with.